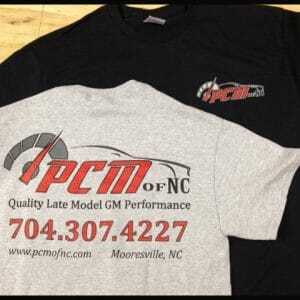 1986-1993 Corvette EMAIL Tuning File – PCM of NC, Inc. 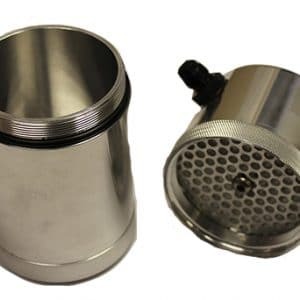 This is an EMAIL version of our tune, after purchasing and filling out an ordersheet we will send you a .bin file that you can burn to your own adapter. 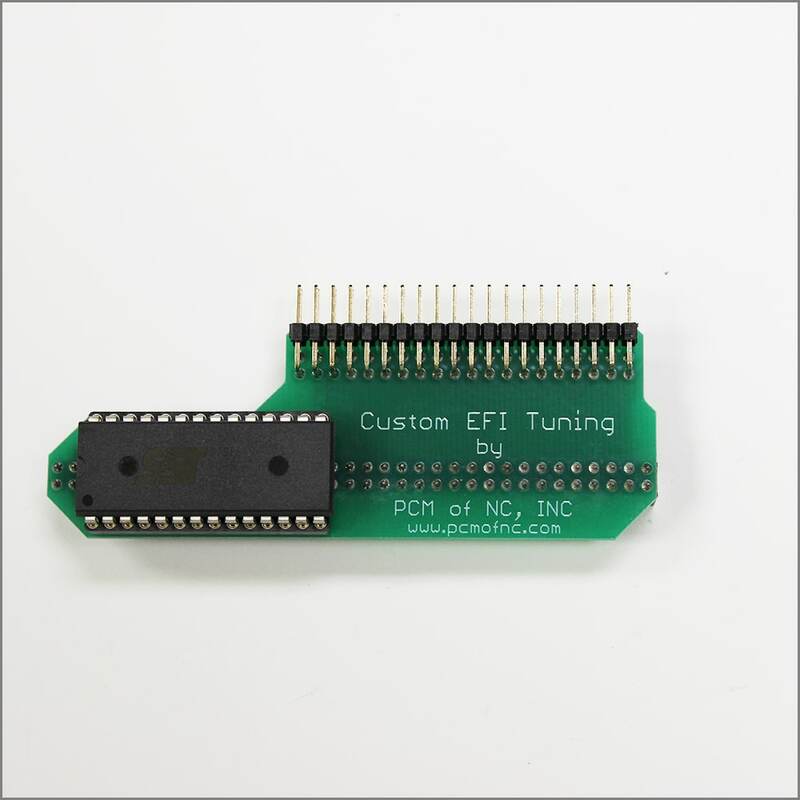 If you need a chip sent to you, please check our other listings! Our tuning for the 1986-1993 Corvette helps every vehicle from stock to modified gain performance and better driveability. 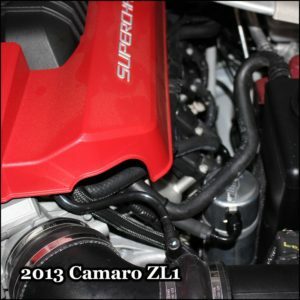 Horsepower gains will depend on your setup, but vary anywhere from 10hp to 40hp, and also typically yield better gas mileage as well. After placing your order, please fill out an order sheet for your vehicle (here). After supplying the first email file, we will review three datalogs and supply new files included in the initial cost. Subsequent datalog review/file adjustment is $5/file. Future reflashes are $50.